Bitcoin, the best-known cryptocurrency, rose to a near five-month high on Tuesday, giving an unexpected surge to the digital coin market after months of relative stagnation in the sector. The price of a unit of bitcoin soared 17% in 30 minutes this morning, taking the cryptocurrency to nudge $5,000 for the first time in almost five months. The rise marks the biggest one-day increase in the currency's value since April last year. Analysts attributed the rise to a large acquisition by an unidentified trader. I believe Bitcoin will now move higher over the next few weeks and months, making steady gains for investors." Bitcoin's sudden surge caused many smaller cryptocurrencies to rise also. At the time of reporting, CoinDesk recorded bitcoin's price levelling off at $4,715. Despite today's movements, the currency remains some 74% below its all-time high. In December 2017 bitcoin surged to almost $20,000 in a frenzy of buying that marked the peak of a bubble driven by individual investors. 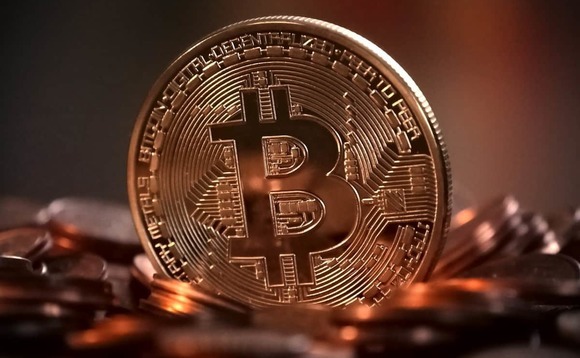 Nigel Green, CEO of deVere Group, said he thought today's figures mark the start of a renaissance for bitcoin: "After being in bear territory there is a growing sense that Bitcoin is back. I'm now calling that the market has bottomed and the so-called crypto winter has come to an end. "I believe Bitcoin will now move higher over the next few weeks and months, making steady gains for investors. As the largest cryptocurrency by market cap, this will have a positive impact on prices in the wider crypto sector." Meanwhile Ethereum, the second-largest cryptocurrency, gained 5.7% in trading on Tuesday.